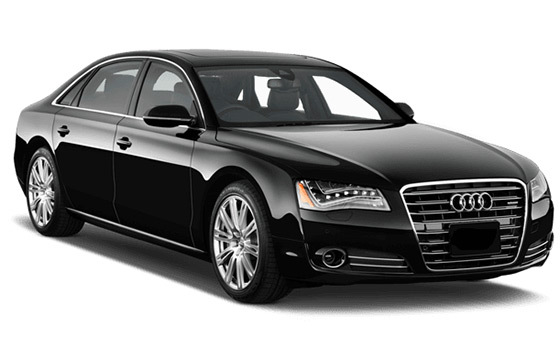 We offer executive transportation and security in Pittsburgh and surrounding areas. 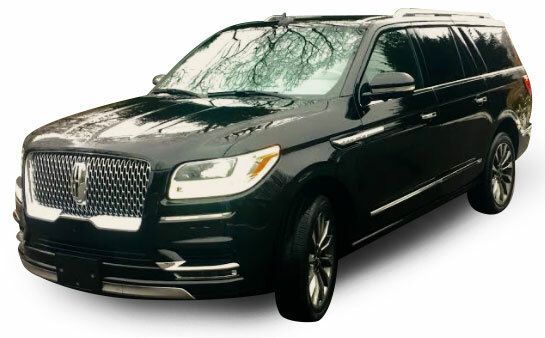 Need a limo or luxury car service in Pittsburgh? Head out for the night with Pittsburgh’s leading executive transportation company. Or ride in style to or from the airport. We are much more than a black car service or sedan service. 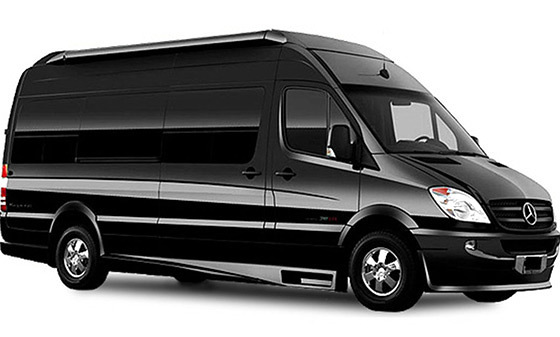 Full Spectrum Executive Transportation is an elite Pittsburgh transportation and security company. We would love to serve you!